Rubbish Removal Clearance are the experts when it comes to clearing way garden, garage, office or home rubbish. We are a reputable and reliable company with many years experience in the disposal business. Our clearance and rubbish removal services are excellent value for money, so call for more details. We are the professionals at getting rid of the junk and waste you don’t want. It can be difficult nowadays knowing where to put different materials, so let us take away the hassle. We can remove anything and everything. Call us now 020 3743 9090 and discuss your needs with our friendly and helpful customer services. We will make arrangements to visit you to access the situation. We will give you a free quote, so don’t hesitate and get in touch. Our waster removal services are the best in the area. We can assist with bereavement house clearance, as well as garage, commercial and domestic clearance. Our workers will dispose of the things you don’t want any more, in the most economical and environmentally friendly method. We can deal with all electrical appliances, solutions and materials and have special permits to dispose of this type of waste. You can rest assured we will recycle what we can as we know that is important to the keeping of a clean environment and atmosphere. Central London covers a wide area of London, and is one of the most famous areas and home to an abundance of attractions. This part of the city is without a doubt the most visited destination in the capital city. It has well known addresses including Earls Court, Notting hill, Knightsbridge, Chelsea, Soho, the West End, Oxford Street, the city of Westminster, Waterloo, and North Lambert. The area has excellent public transport with the bus and tube lines covering the area. Central London has the royal palaces, Westminster abbey, government headquarters, parliaments, law courts, embassies and commercial and industry services. There are famous hotels, shops, bars, bistros and restaurants to enjoy. In addition there is a wealth of entertainment facilities including theatres, art galleries, museums, historical buildings and cultural events to see. The area is extremely popular and the river Thames is nestled amid the city and has the river boats to use and get to see all of the sights. Nearby is the more secluded areas of Hampstead heath, Greenwich Park and Kew gardens, Hampton court palace. The London eye is an impressive ride and provides a spectacular bird’s eye view of all the imposing and famous landmarks of this stunning area. Rubbish Removal Clearance are a long established family business in clearance services and we can get rid of the things you don’t want or need anymore. 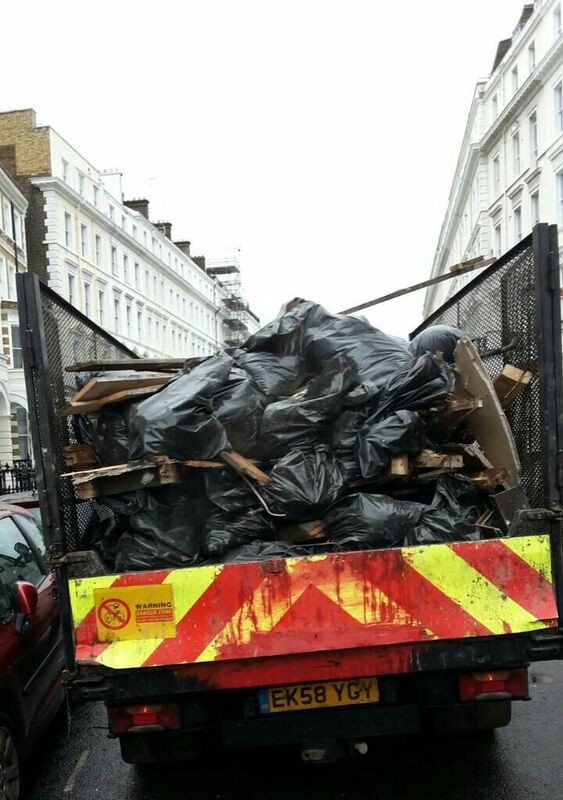 We are the best in the area at dealing safely with almost any sort of waste materials. Nowadays we appreciate the need to recycle and reuse what we can. 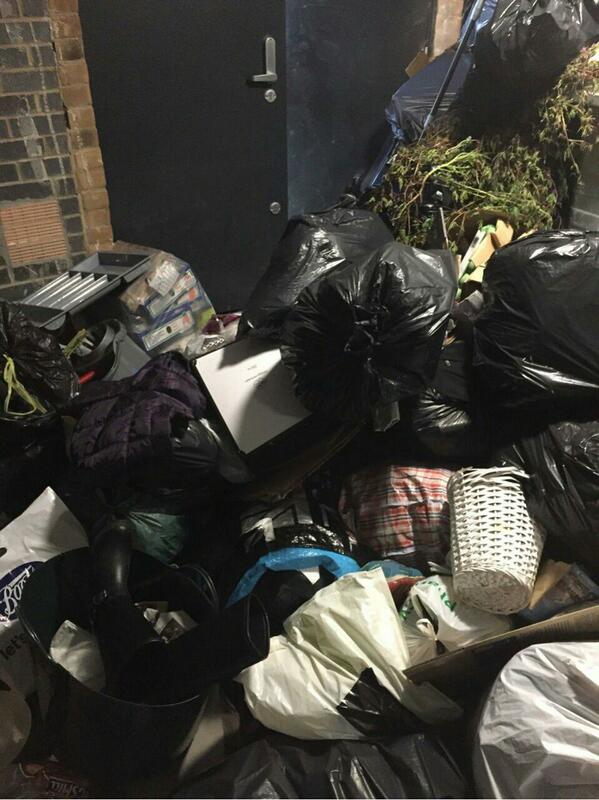 Our specialists will remove your rubbish in the most effective and eco friendly manner as is possible. Our professionals can handle all types of rubbish and waste in the correct manner. Our services include, junk removal, garage, commercial and domestic clearance. For a free quote call now 020 3743 9090 and we will send a staff member to take a look at your clutter and junk. There are certain restrictions on electrical appliances, oils, paints, pesticides and light bulbs, so we need to know what you want removing. We can deal with your requests as we hold the special permits to discard all types of waste. For more information get in touch and our helpful staff will organise a meeting and advice you on the next step.